Explore the wrecks of Abu Nuhas or enjoy a family beach diving holiday. Hurghada’s topography offers a mixture of shallow, fringing reefs, inshore islands and offshore reefs descending into the depth. Hurghada is also famous for its offshore islands and reefs that rise from the depth to the surface as walls and drop offs. The spectacular marine park surrounding the Giftun Islands and Abu Ramada provide stunning and beautiful coloured coral and a huge variety of fish including barracuda, grouper, stingrays, triggerfish and many more. For wrecks enthusiasts, the Salem Express to the south of Safaga is worth a visit, the wreck sunk in 1991 after hitting the reef at night and perished over 600 victims making one of the greatest marine tragedies of all time. Today, the propellers make an impressive sight and hard corals are now colonising the wreck. 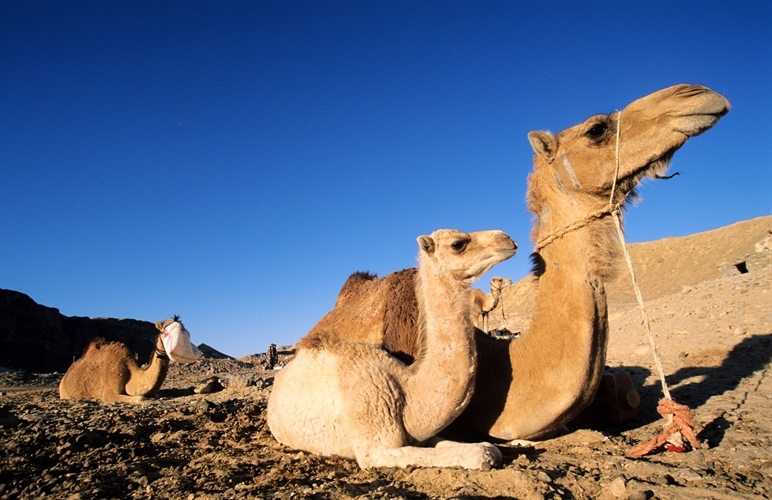 Hurghada is one of Egypt's busiest tourist resorts and is located about 395km, south of Suez. As the destination spreads on a large scale down the coast, the red sea is easily accessible from the various resorts on offer in this region. 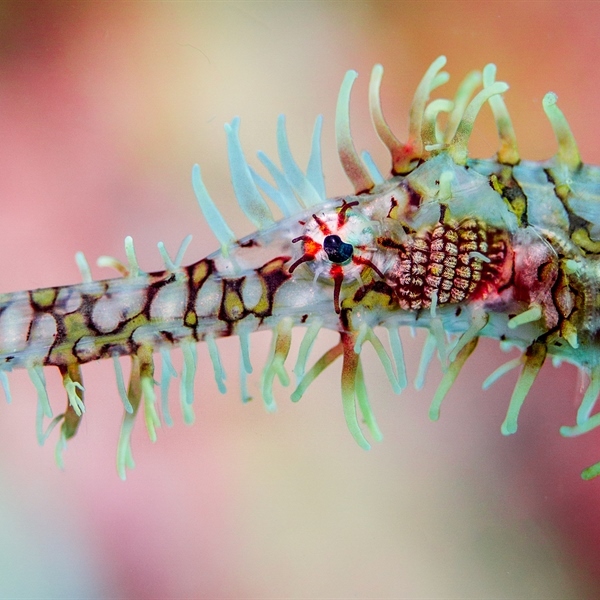 The unique underwater reefs and gardens are some of the finest in the world. 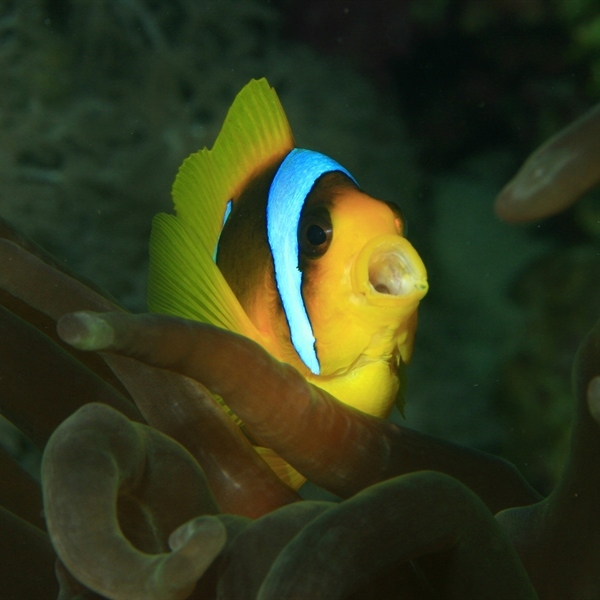 The warm water is ideal for many varieties of rare fish and coral reefs, which may also be observed through glass bottom boats. This area has fine accommodation a plenty, offering warm and efficient service. 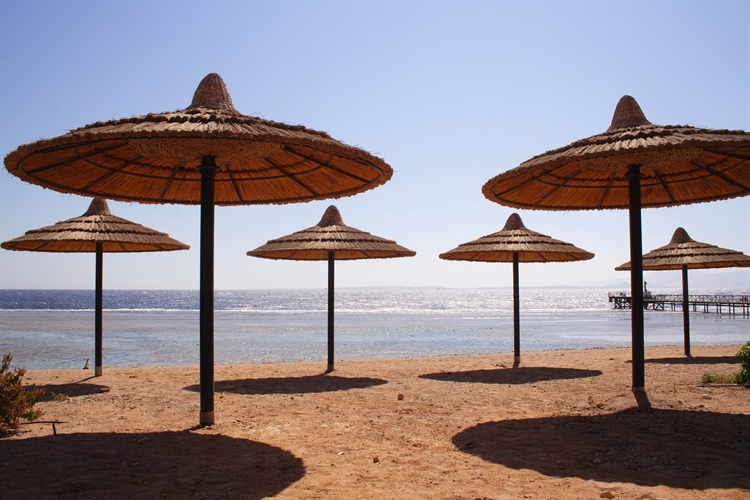 The Hurghada region is known for its pleasant climate year round, cool breeze and sunny weather. Once just a small fishing village, today it is a popular tourist destination located on the Red Sea coast. It is an international centre for aquatic sports such as windsurfing, sailing, deep-sea fishing and swimming. However it is probably most renowned for its snorkelling and diving. 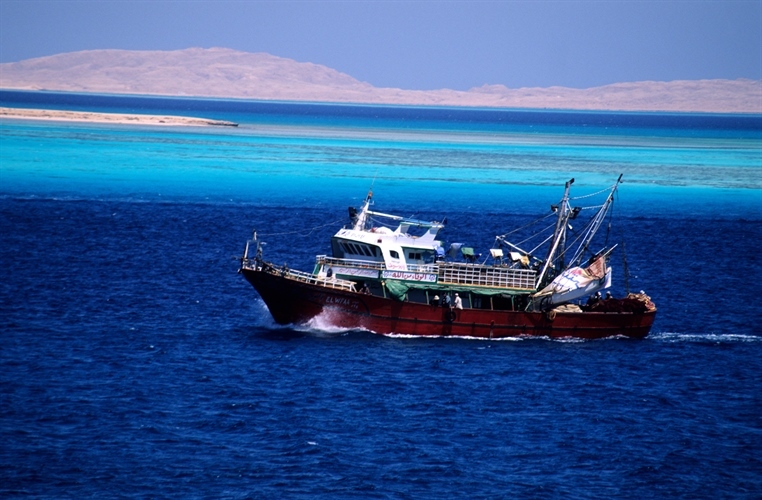 Liveaboard trips leave from Hurghada at regular intervals and are very popular. 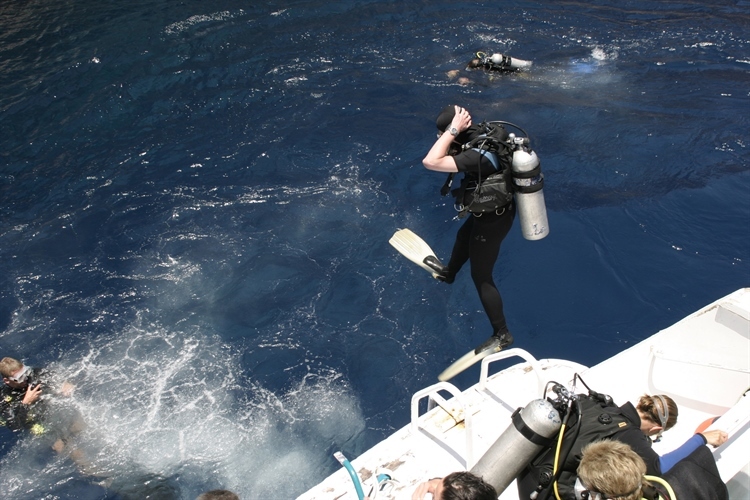 There are a range of trips and boats to suit all levels of diver from Advanced Open Water upwards. 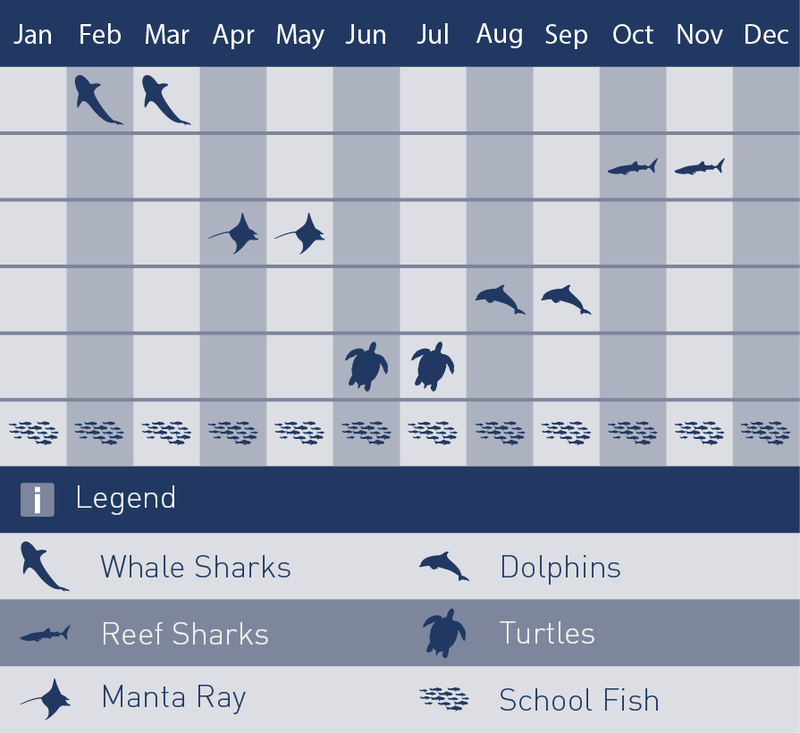 There are many sites that may be difficult as they can be tiring and some have more current than sheltered reef diving. However, the main reason for choosing a liveaboard is to have a pure unadulterated dive holiday away from the day diving boats. A liveaboard can be at the site before day boats arrive allowing you the pleasure of a uninterrupted dive in fresh morning waters! Direct flights from Gatwick and Manchester with EasyJet, TUI and Thomas Cook. hese journeys are limited to the international airline standard luggage allowance of 20kg check in plus 7kg hand luggage. Hurghada is a year round diving destination, although if you are after really warm water it is best to visit between June and September. Air temperatures reach 40 degrees Celsius in August and fall to 20 degrees Celsius in the winter. 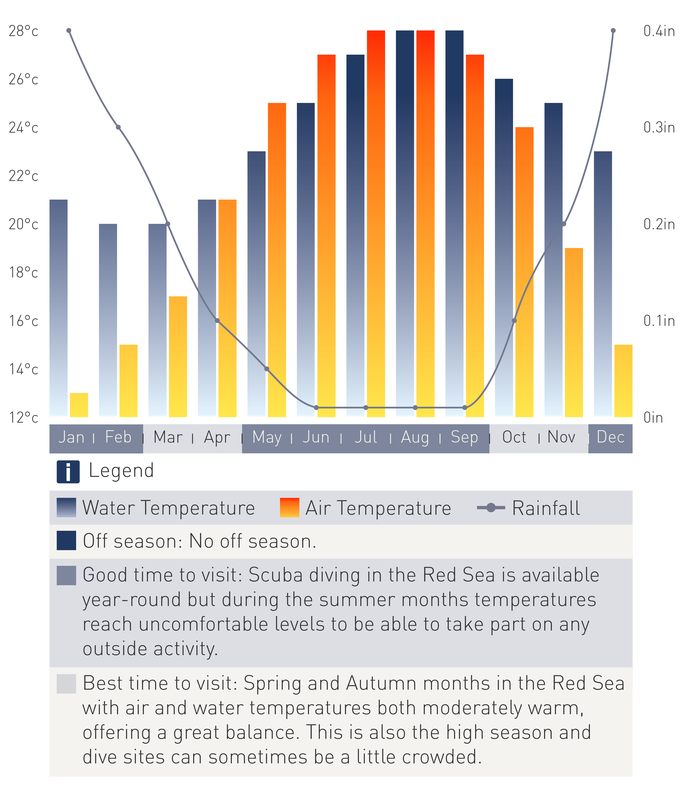 The average water temperature ranges from 20 degrees in February, 23 to 25 degrees in May and June and 27 degrees from July to September.